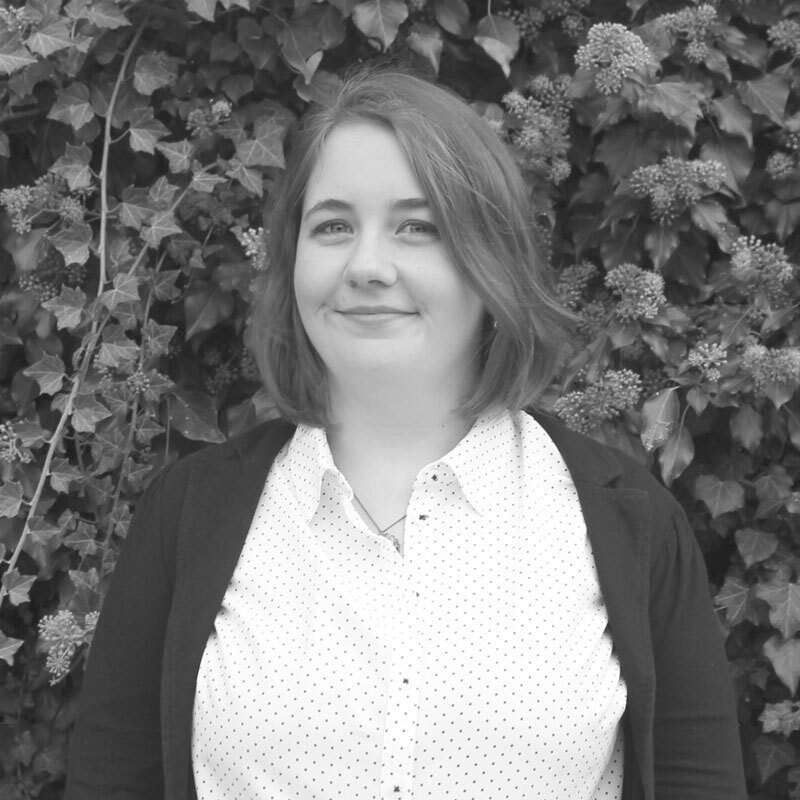 Laura joined the CSA landscape team in Ashwell following the completion of her Masters in Landscape Architecture at Writtle University College in September 2016. Before graduating, Laura gained over 3 years of professional experience in the charity sector, delivering a range of landscape projects and developing strong project management, community engagement and planting design skills. She remains interested in community design and looks to continue to enhance her existing skills while also developing skills in landscape planning.